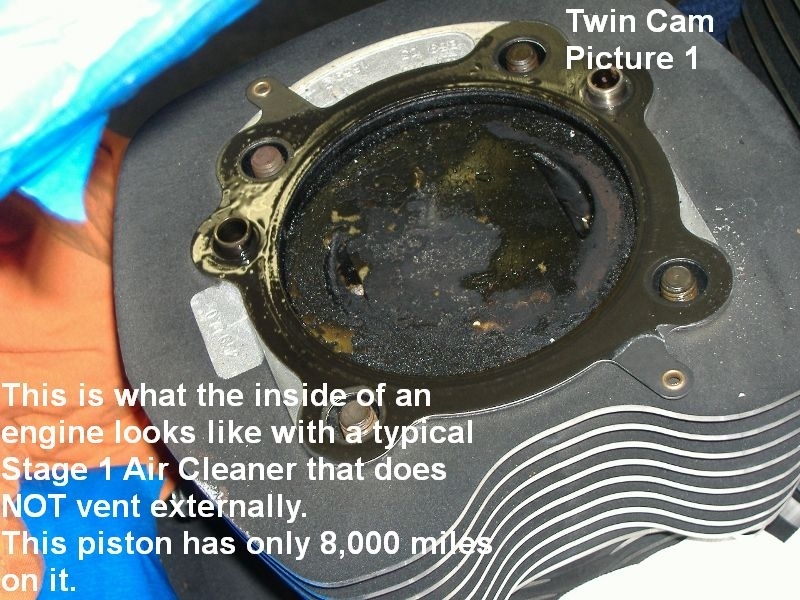 "It seems totally ludicrous to me that nobody really offered an external breather intake that was a complete system. I've been doing high performance cars for years and would never even think of rerouting breathers back into the intake tract, always vented them to a can or to atmosphere. SO glad I found your products." -C.H. 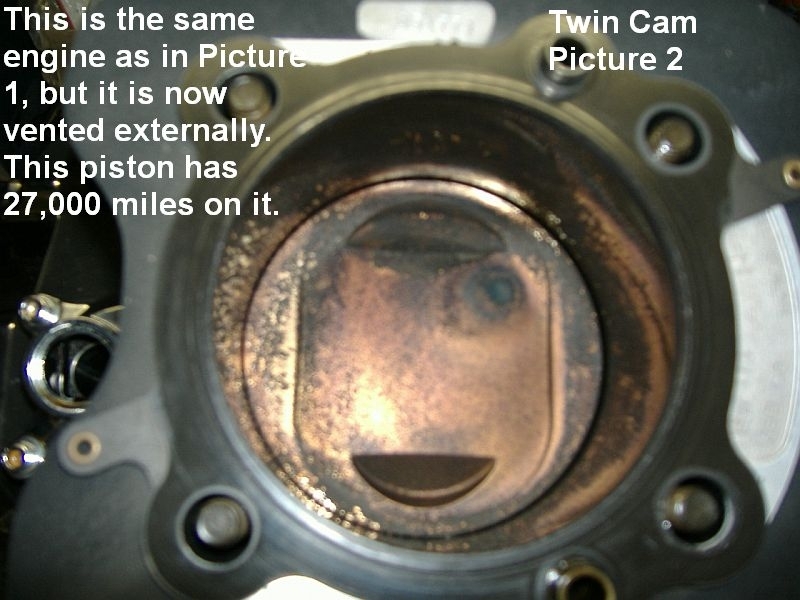 Photo of the inside of an engine with an EBS, that allows only clean dry air into the intake. 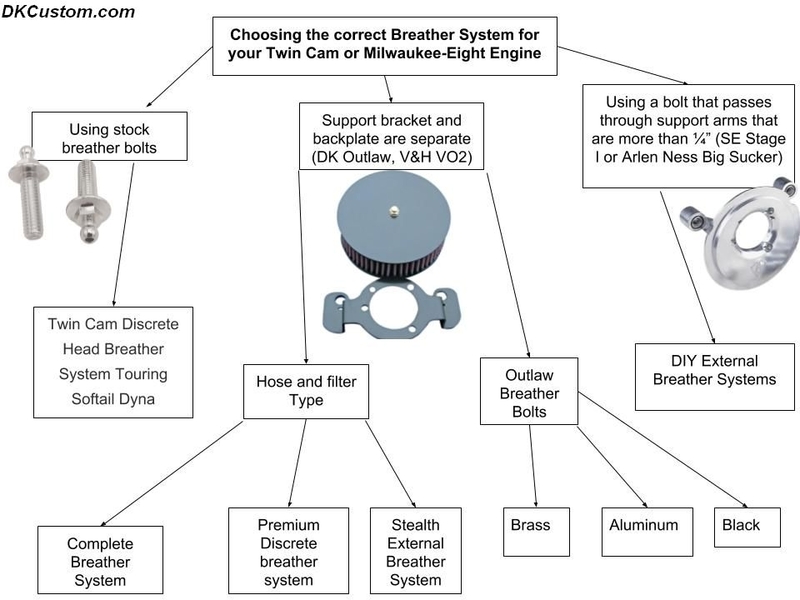 What EBS will fit your Air Cleaner?